Our company is a manufacturer of multi-layer single strip parquet boards, both unfinished and finished. 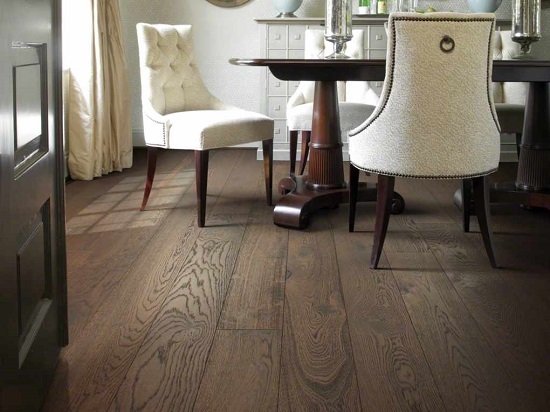 TANDEM was established in 1998 as a woodworking company and started producing engineered flooring a few years later. Our factory is located in the nearest suburb of Kharkov, the second largest city of Ukraine, 10 km away from the city limits. The territory of the company covers 1.9 ha with the production space of 4500 m2. The production is a full technological cycle from sawing raw oak logs and drying lamellas to gluing, machining and finishing ready boards. 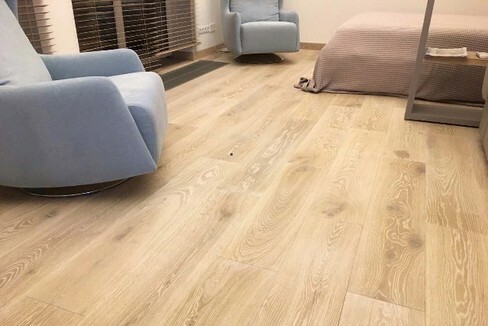 Oak logs for the production are purchased in Ukraine, mainly in Kharkiv region giving our flooring an extra benefit of Ukrainian oak, super strong and rich with tannins due to continental climate and Ukrainian soil. 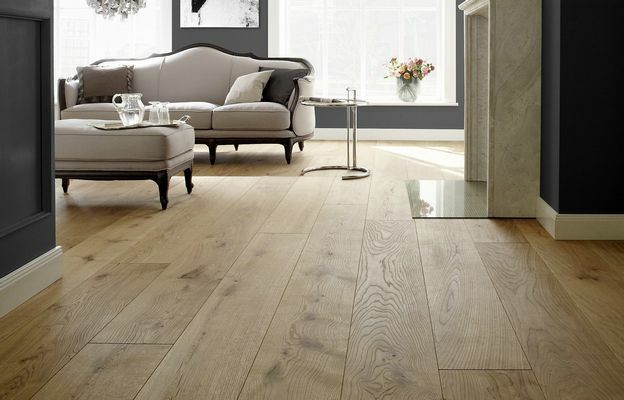 We have been exporting our parquet to European countries such as Italy, France, Belgium and Slovakia since 2004. We still continue to work with our very first customers who we started our business with, who value our quality and reliability. We take quality control very seriously: each and every board is being checked by hand to avoid delamination, surface defects and inaccuracy of dimensions. A technologically complex product is a major achievement but it must go in tandem with a great deal of attention on every stage of the processing. As a company of full production cycle we provide quality control through the entire manufacturing process. In the forest areas each log is individually and accurately selected. 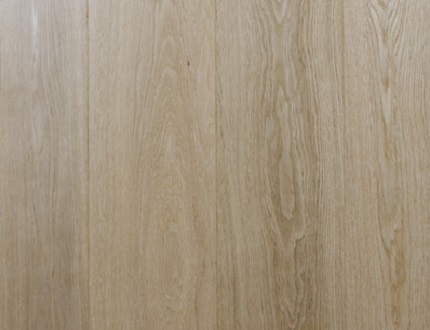 This is the first important step: better fiber regularity means less deformation in wood. We take into account the specifics of each log when sawing to take boards with the most beautiful structure of wood. High quality drying is a guarantee of stability. Dry kilns specialized for drying oak. Individual adjustment of drying schedule for each batch and continuous control of wood in the kiln provides the final spread in moisture content of wood no more than + 0,5% and the maximum possible stress relief in wood. We make the support layer only in birch. This wood species from the finest forests has superior (30% better) mechanical properties than other species (fir, poplar, etc.). The birch cross-ply construction bonded together with phenolic glue, guarantees maximum protection against humidity. 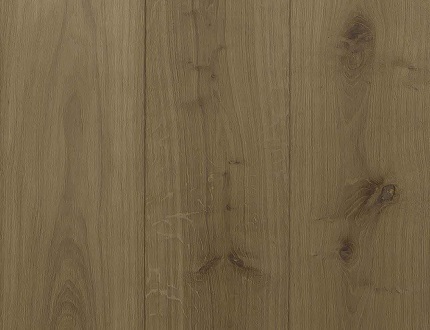 Before gluing, both oak and plywood are calibrated using unique ROTOLES technology, that is widely considered to provide the best surface for gluing compared to planning or sanding. For bonding we use the best German polyurethane glue, containing no water, which does not create additional stresses in the wood and provides maximum strength and moisture resistance of the adhesive joint. Finished products are subjected not to selective but total control of each board for all the geometric dimensions and the gluing quality to eliminate with 100% reliability delamination both between oak layer and plywood and between layers of plywood itself in each square centimeter of each board. Delamination represents a serious risk for a product not undergoing strict and rigorous tests. Therefore, every single piece of TANDEM multi-layer parquet is subject to repetitive and meticulous quality control. Our aim is to keep the quality of our products as the highest level. 16/4 (top layer - oak 4 mm + bottom layer - birch plywood 12 mm). Uniform light colour. Discolouration is not allowed. Healthy knots up to 8 mm allowed. Dead knots and holes up to 3 mm allowed. Dead knots and holes are filled with mastic. Not acceptable: SAP wood, heart, insect holes, cracks and splits. Sound (or healthy) knots up to 25-30mm and dead knots or knotholes up to 15mm are allowed. 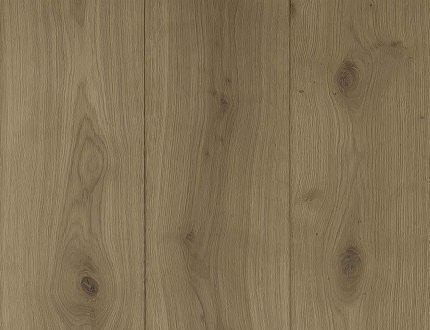 Discolouration is allowed in the range of natural hue variations of healthy wood. Some small cracks, including star-cracks in knots are allowed. Light heartwood is allowed too. Sound knots without limitation and dead knots or knotholes up to 15mm are allowed. 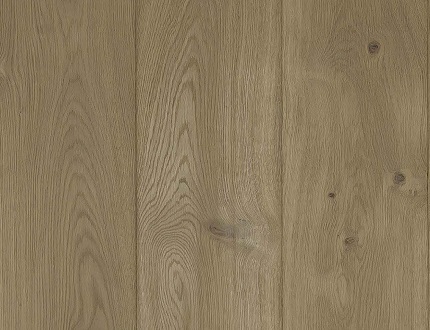 Colour difference is allowed in the range of natural deviations of healthy oak wood. Some small cracks including star-cracks in knots are allowed. Healthy heartwood including dark one is allowed too. Sound knots without limitation and dead knots and knotholes up to 25-30mm are allowed. Any colour difference is allowed. Cracks and splits of maximum length 20cm and maximum width 5mm are allowed. Heartwood including dark one is allowed too. Wormholes and SAP wood are not allowed in any grades. Knotholes, cracks and splits should be filled with mastic. All planks are sanded and bevelled on 2 long sides. Tongued and grooved on 4 sides. In the forest areas each log is individually and accurately selected. This is the first important step: better fibre regularity means less deformation in wood. High quality drying is a guarantee of stability. Dry kilns specialized for drying oak. Individual adjustment of drying schedule for each batch and continuous control od wood in the kiln provides the final spread in moisture content of wood no more than + 0,5% and the maximum possible stress relief in wood. For bonding we use the best German polyurethane glue, containing no water, which does not create additional stresses in the woos and provides maximum strength and moisture resistance of the adhesive joint. 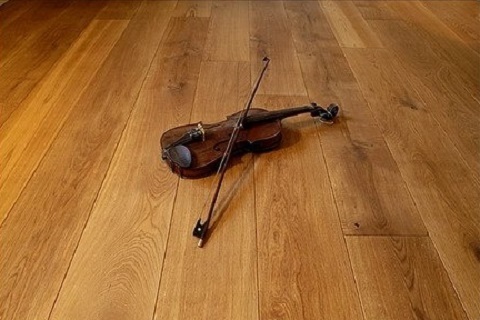 Finished products are subjected not to selective but total control of each board for all the geometric dimensions and the gluing quality to eliminate with 100% нreliability delamination both between oak layer and plywood and between layers of plywood itself in each square centimeter of each board. Delamination represents a serious risk for a product not undergoing strict and regorous tests. Therefore, every single piece of TANDEM multi-layer parquet* is subject to repetitive and meticulous quality control.